One of the most awaiting Moto devices of this year is the Moto X 2017 as we were hearing rumors last year also about this device, but unfortunately, it wasn’t launched last year. Now, after the details about 2017 Moto phones was leaked, there was a mention of Moto X also. Today, we have an exclusive news regarding the specifications of the Moto X that is coming this year and this information is from a trusted source that has been a reliable source for previous Motorola related news. Starting off with the name, it is codenamed ‘Sanders’ with model number XT180x. It packs the Snapdragon 625 processor that shows Moto X 2017 is going to be a mid-ranger. There is 3/4GB RAM and 32/64GB internal storage. Talking about the camera, there is a 13MP rear camera, and the leakster has no information about the front camera yet. Most probably, it is going to be 5 or 8MP or maybe the same as the rear sensor. Well, that’s all about the specs. A couple of days back, a hands-on image of the Moto device was leaked that was tipped to be the Moto X 2017. Along with this leak, we also have the specs of another Moto device with the codename ‘Albus’ leaked. It features the same Snapdragon 825 chipset, 3/4GB RAM & 32/64GB internal storage. The only difference is in the camera. It features a 12MP rear camera. 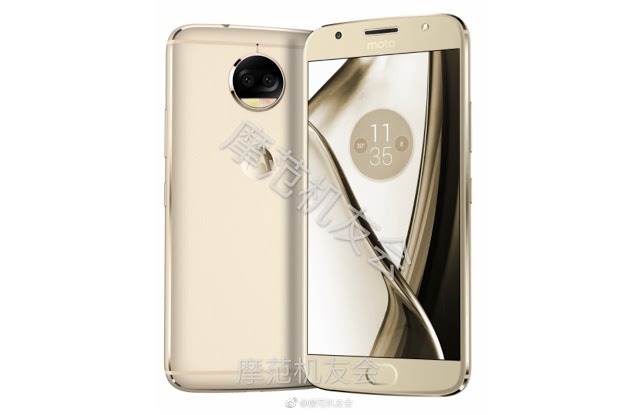 Its specifications are somewhat similar to the Moto Z Play, but the leakster claims that it has a different camera. So, that’s all about this latest news. We will keep you updated if we get some more information about these two phones. Stay Tuned.